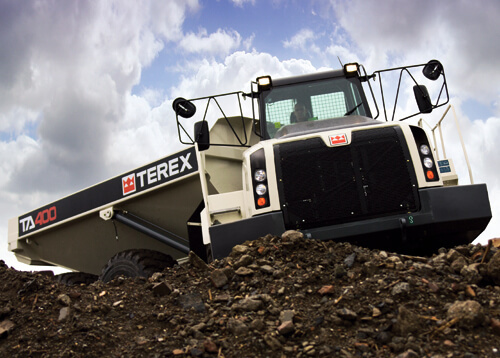 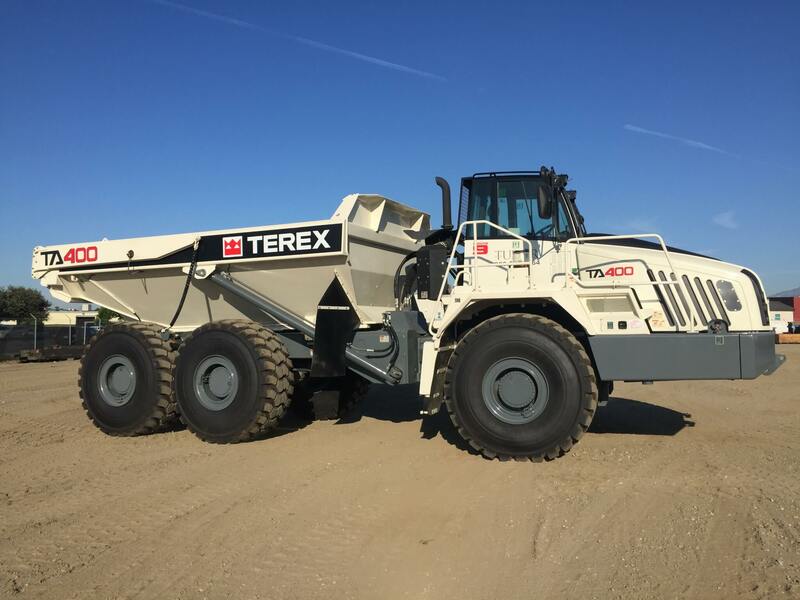 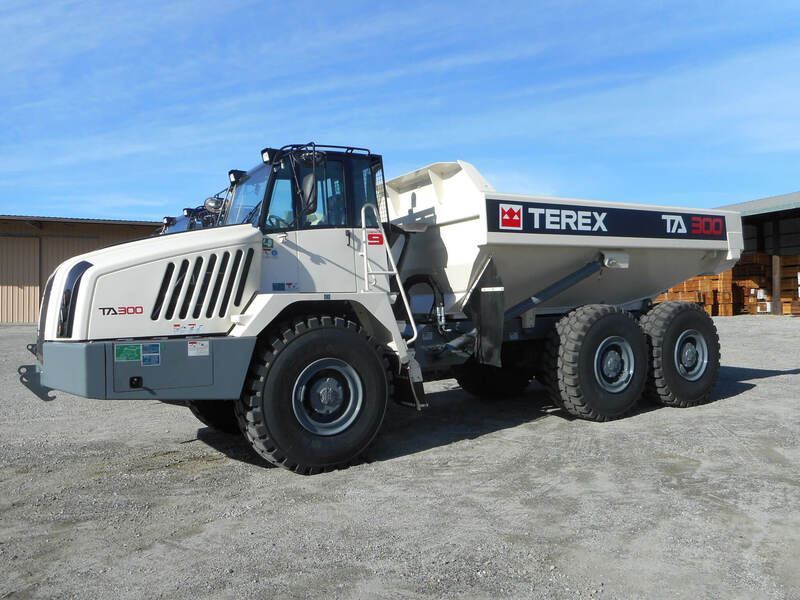 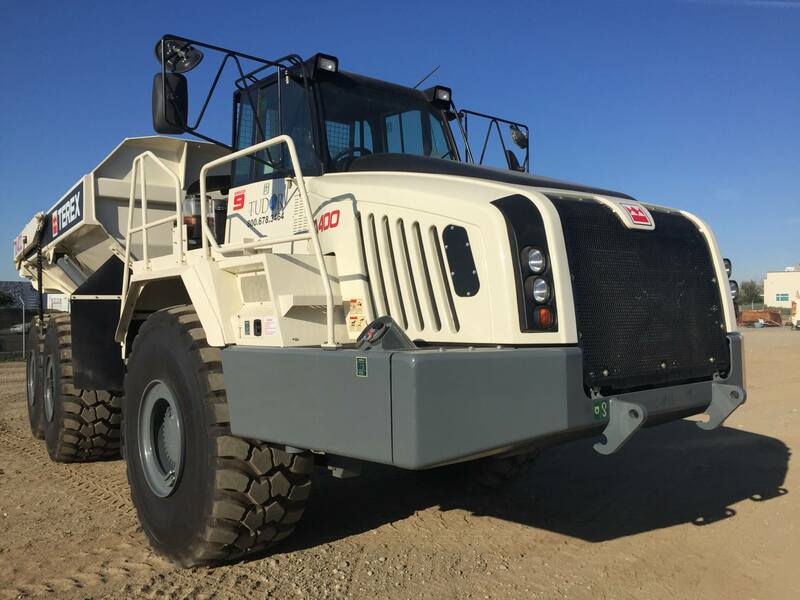 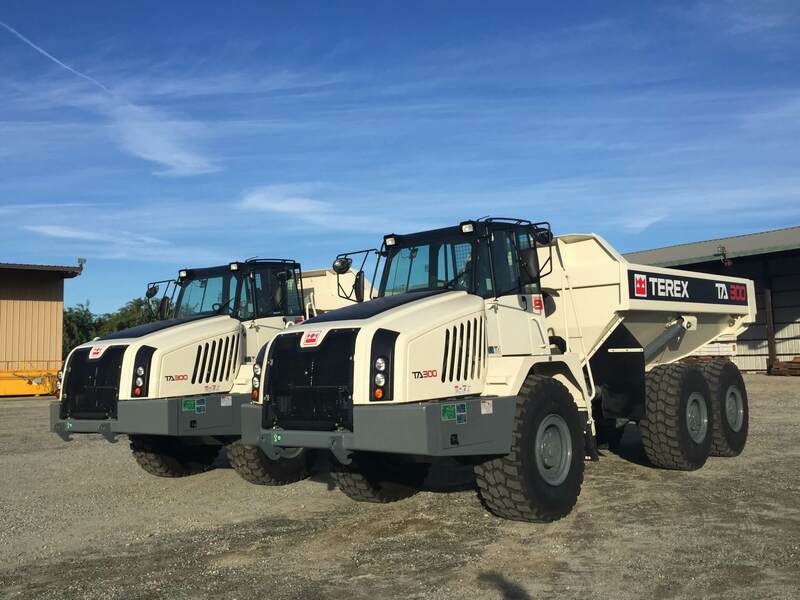 Terex Generation 9 trucks provide the best value in the market today! 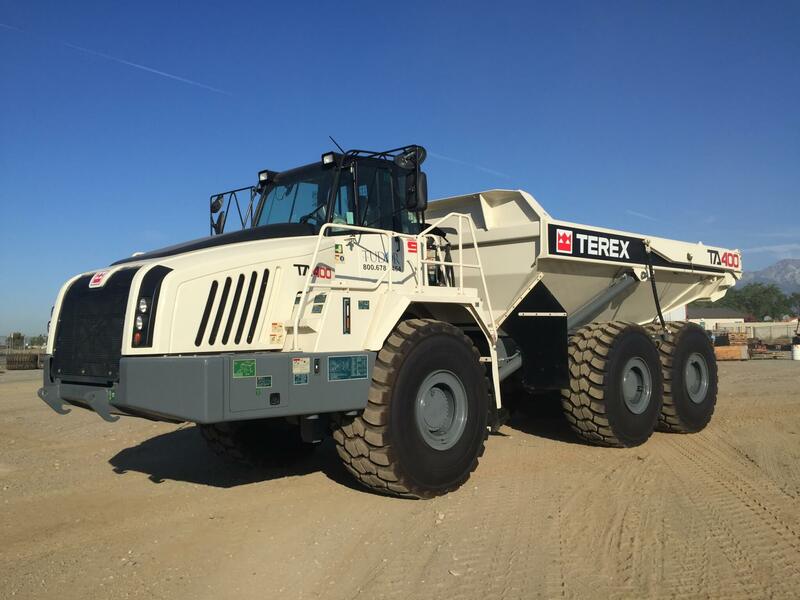 Upgraded power trains, suspensions, braking systems and operator platform enhance cutting production costs. 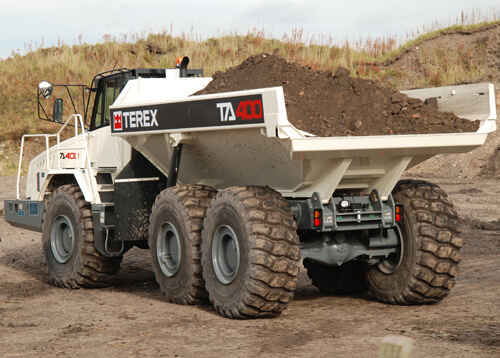 Units feature the Tier IV engine system.